Ensure that the burned area is dowsed fully, then remove anything from around the burn. Clothes, jewellery, and even nappies can make the wound worse so immediately ensure the area is clear. Place the affected area under cool (or lukewarm) water for at least 10 minutes or until the stinging stops. DO NOT use iced or very very cold water, nor creams or greasy substances. This step is important in ensuring the wound is both clean and cooling down. If the burn still stings then it is still very much active, so keep it under water until the stinging stops. To help keep the burn infection free, once the area has been cooled, cover it with clingfilm or a clean plastic bag. These will not stick to the burn and will also help to ease the pain by stopping air or debris getting to the burn. 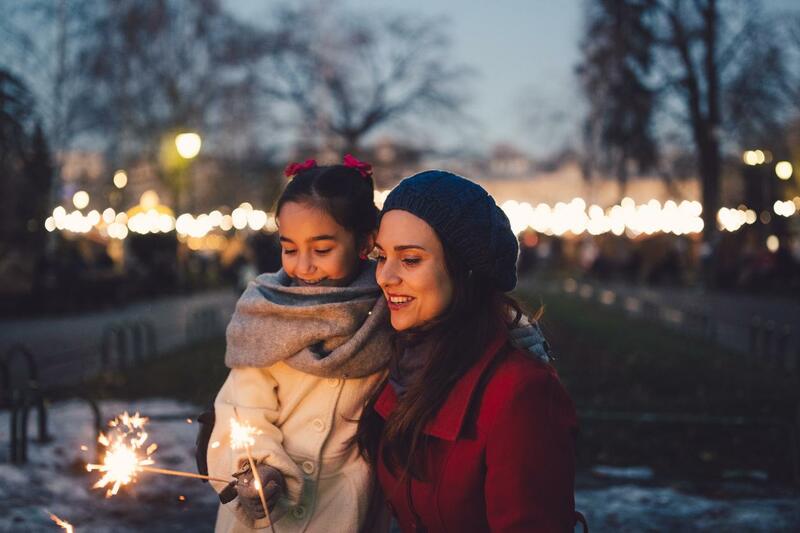 If the burn is: through clothing, across a large area, deep, or on a baby/child then you should seek medical assistance immediately. Call 999 or get to your local Accident and Emergency department as soon as possible. 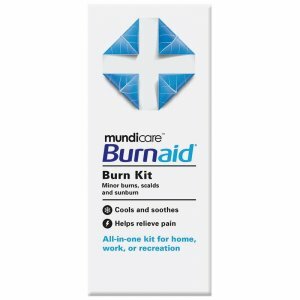 If the burn is small and minor you could look to treat this at home with burn products, which will help the healing process. However if the burn persists without healing, begins to hurt, or doesn't look right then seek medical advice as soon as possible. 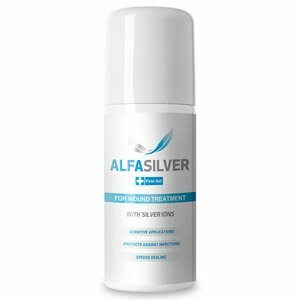 AlfaSilver - This wound treatment spray can be used for small burns to allow the control of oozing by creating a clean and moist environment that facilitates the natural healing process, keeping the area protected. The presence of silver ions prevents microbial contamination. The spray remains on the area, does not rub off, and is easily removed with the use of saline spray. Always read the directions and warnings before use.